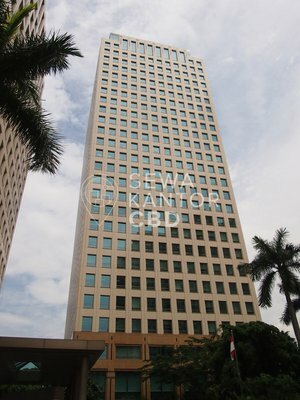 Jayatama Plaza is an office building located at Jakarta Pusat. 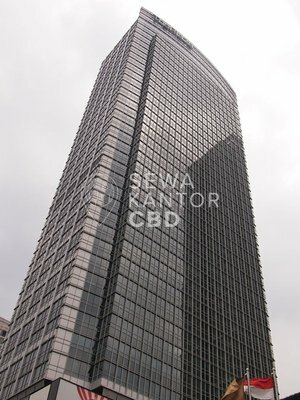 With a total building size of N/A sqm, the office building in Jl. Fachrudin No. 19 Rt/Rw.01/07 Kp. 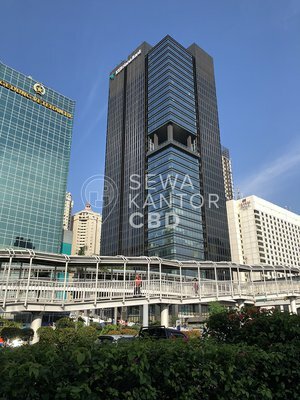 Bali is available for lease only. 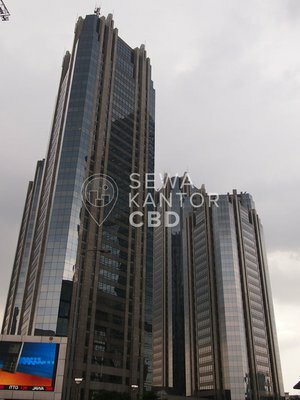 Jayatama Plaza is a medium sized office building that is closely located to Sarinah Plaza, Thamrin City and Grand Indonesia Shopping Town. 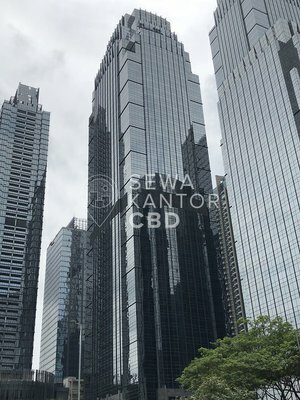 Jayatama Plaza is equipped with 0 lifts. Jayatama Plaza has Musalla as facilities in the office complex.